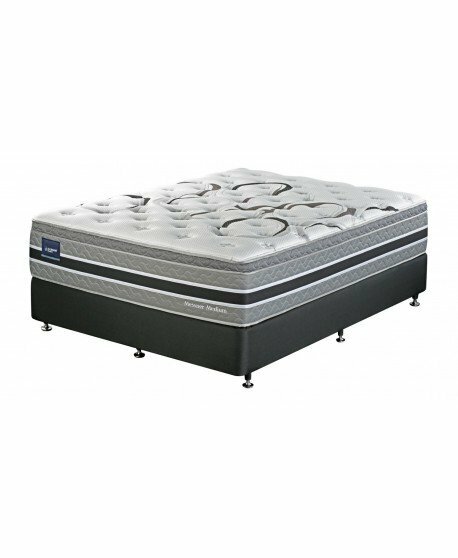 A trusted Australian brand since 1911, Domino presents a tradition of comfort and quality with its handcrafted Australian-made mattresses. 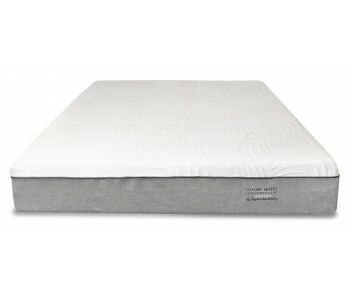 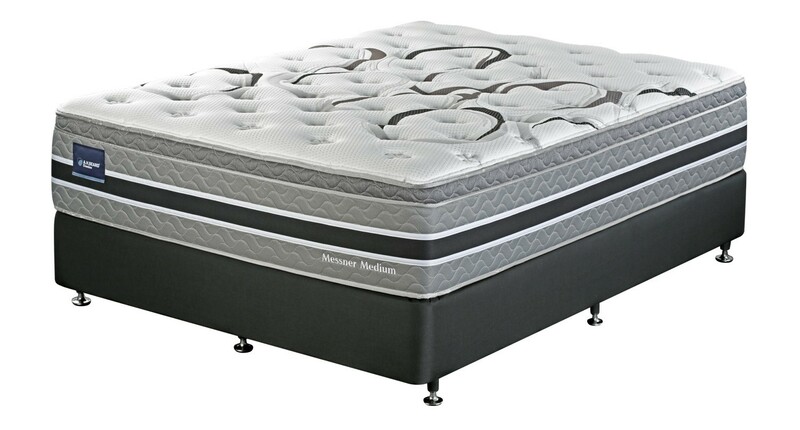 The Domino Messner Medium Mattress features a combination of 5-zone dual layer pocket springs, gel-infused memory foam and ultra-breathable materials. 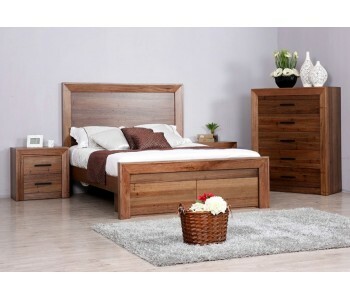 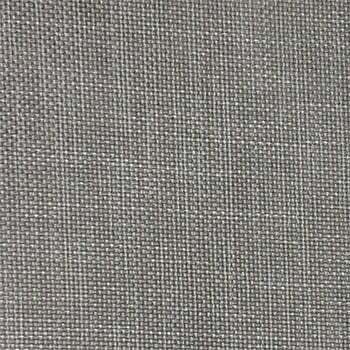 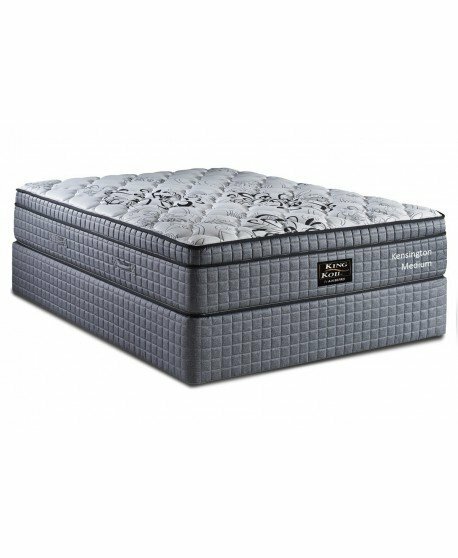 The Messner offers durability, comfort and support for a great night’s sleep. 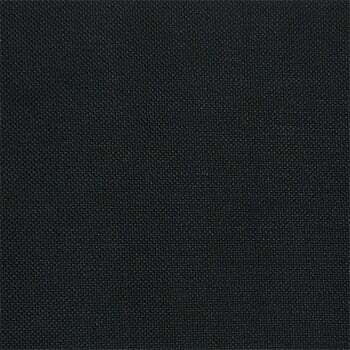 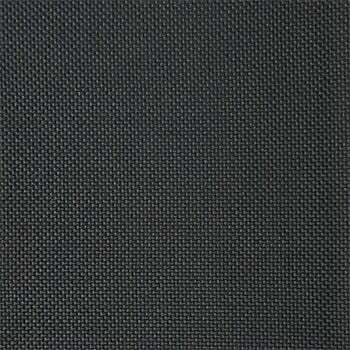 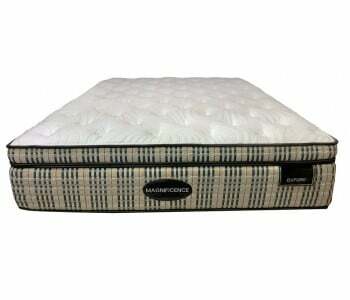 What sets Domino mattresses line apart is the introduction of two innovations in construction. 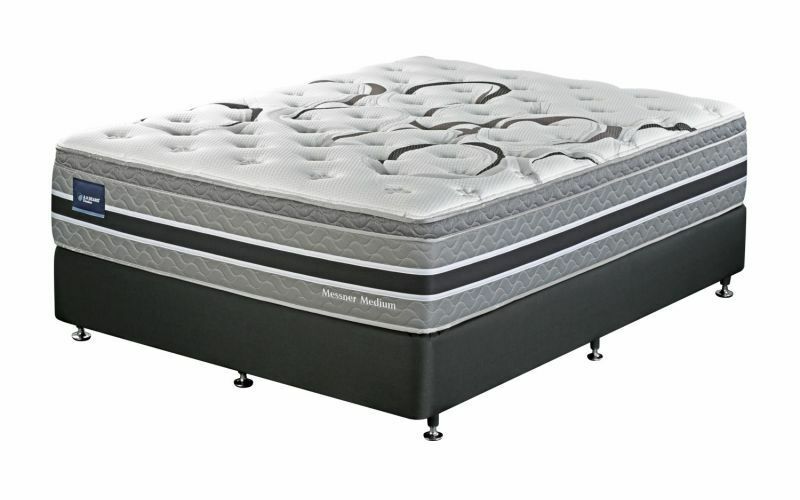 The Domino Messner Medium Mattress features a premium quilted top which combines innovative materials that synergistically work together to dissipate heat and promote constant airflow – thus providing a cool sleeping zone. 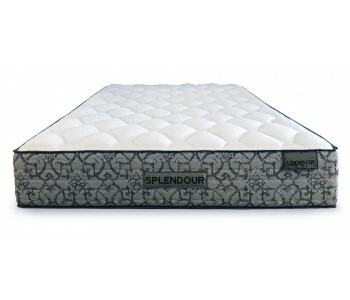 This mattress provides a generous layer of gel-infused memory foam that follows the contours of your body shape. 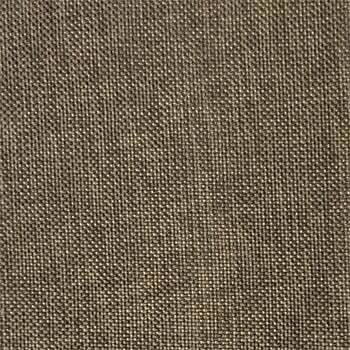 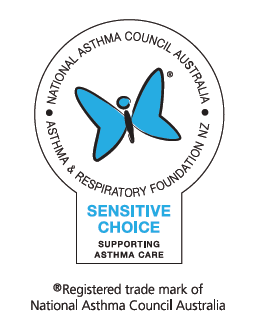 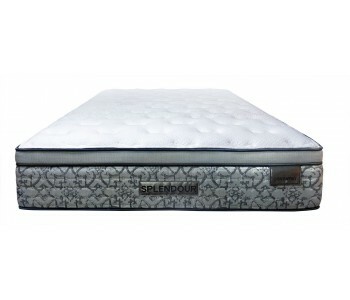 This provides you with pressure relieving comfort while regulating body temperature by reducing heat build-up. 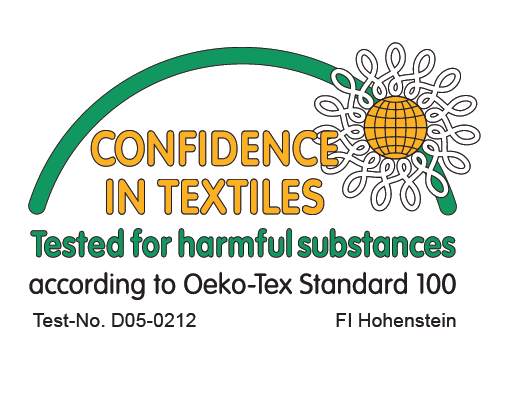 The Domino Messner Medium Mattress brings together innovative materials and techniques to ensure that your mattress remains cool and well-ventilated. 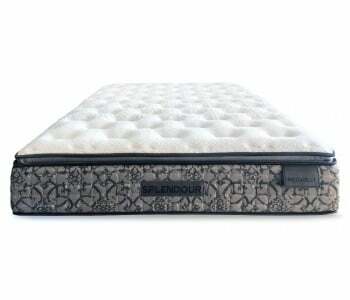 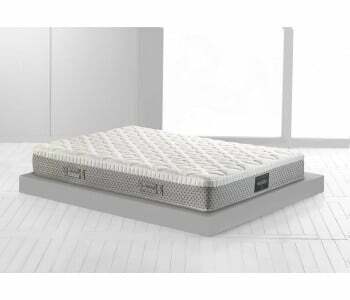 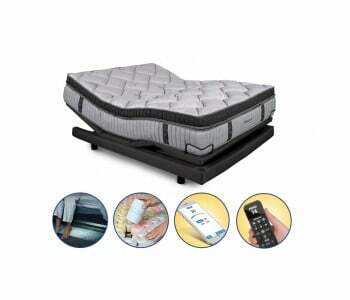 The Domino Messner Medium Mattress uses the Summit 1200 Support System. 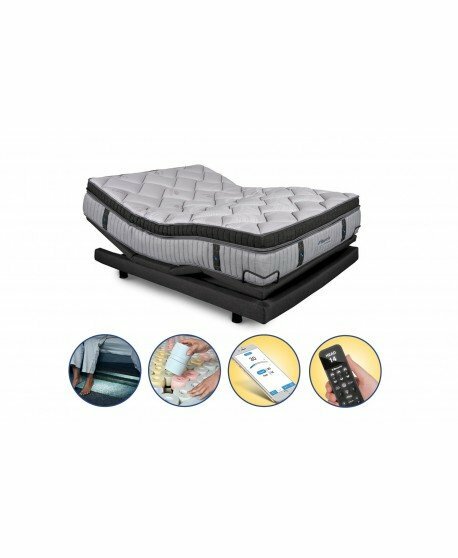 This system combines a high concentration of pressure relieving micro-coils with the deep down support of a 5-zone pocket coil support system that targets 5 key areas of your body for a well-supported sleeping experience. 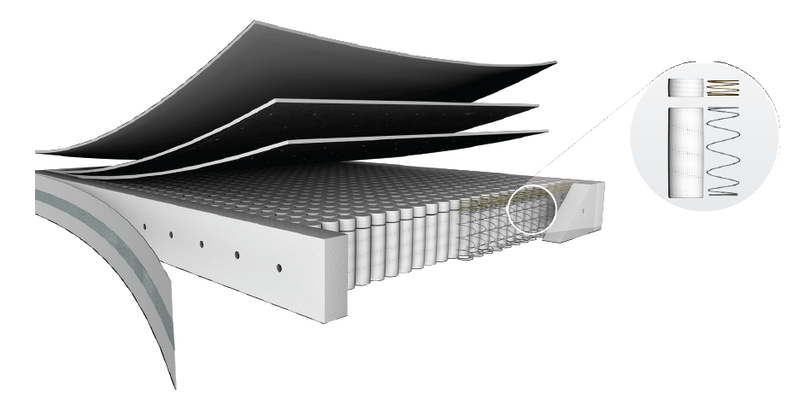 The Domio Messner Medium uses Climalux Edge which is perforated for enhanced airflow.